the benefit of photographing your yarn stash. | roxie & lou: a southern sensibility. < Previous the peril of all or nothing thinking. Next > opening the shop! Ooh, thanks for the tip! Going to check out now. 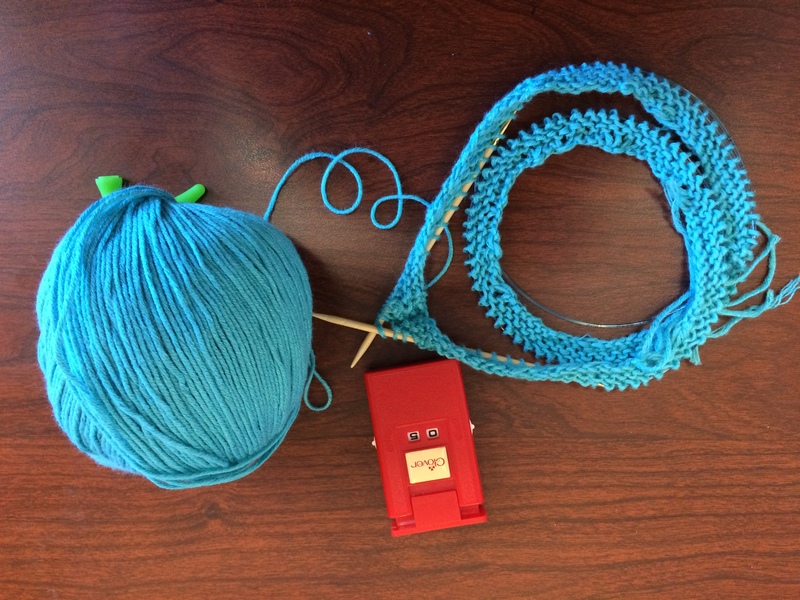 Pingback: Upcoming Knitting Projects in the Queue | roxie & lou: a southern sensibility.